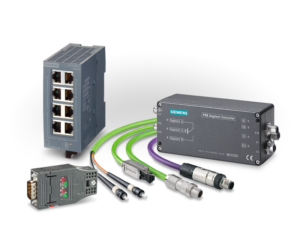 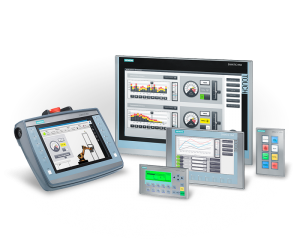 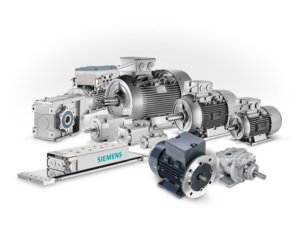 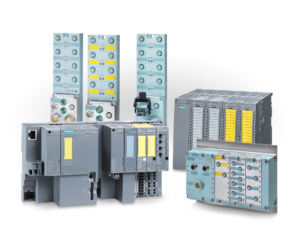 Siemens Motor Control Centers are designed with the latest technological advances for any application. 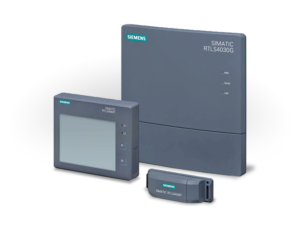 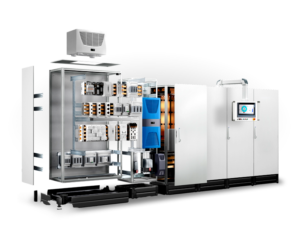 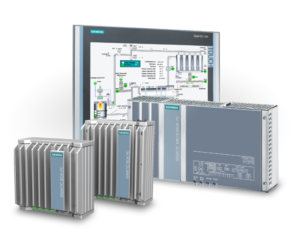 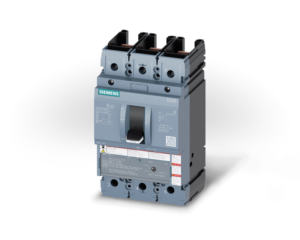 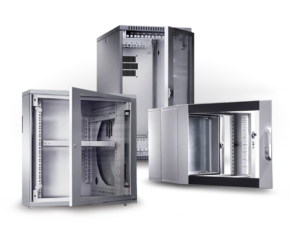 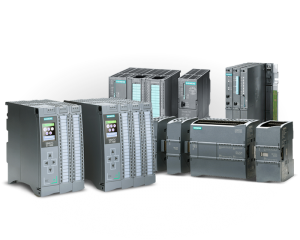 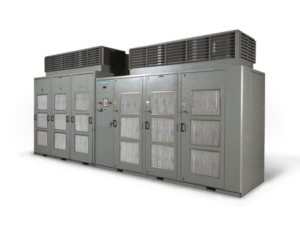 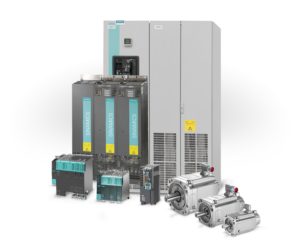 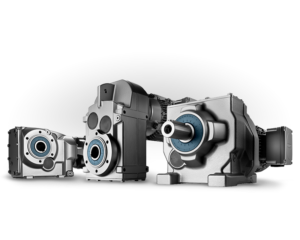 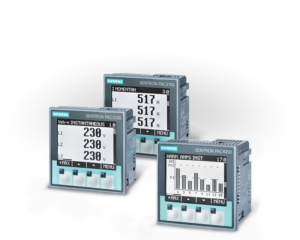 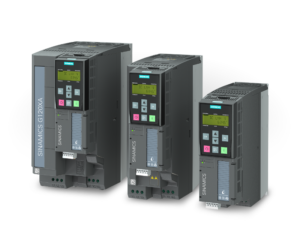 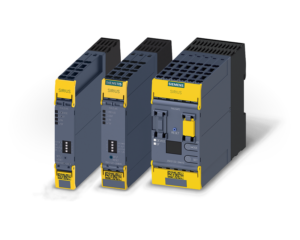 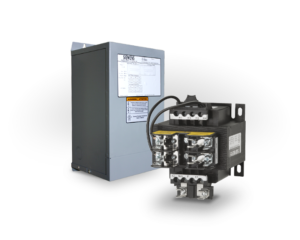 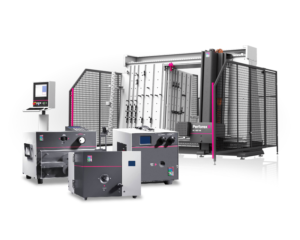 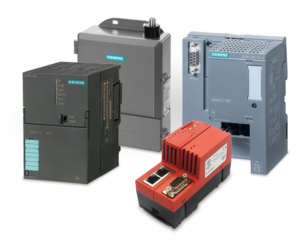 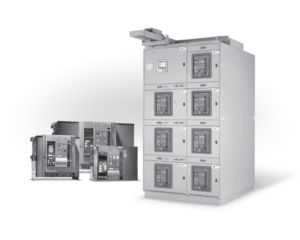 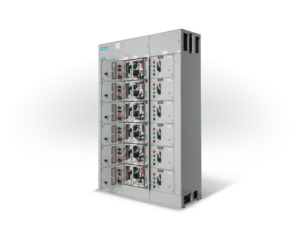 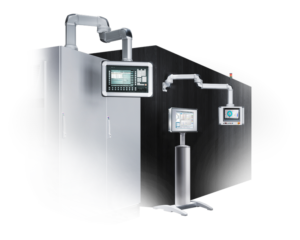 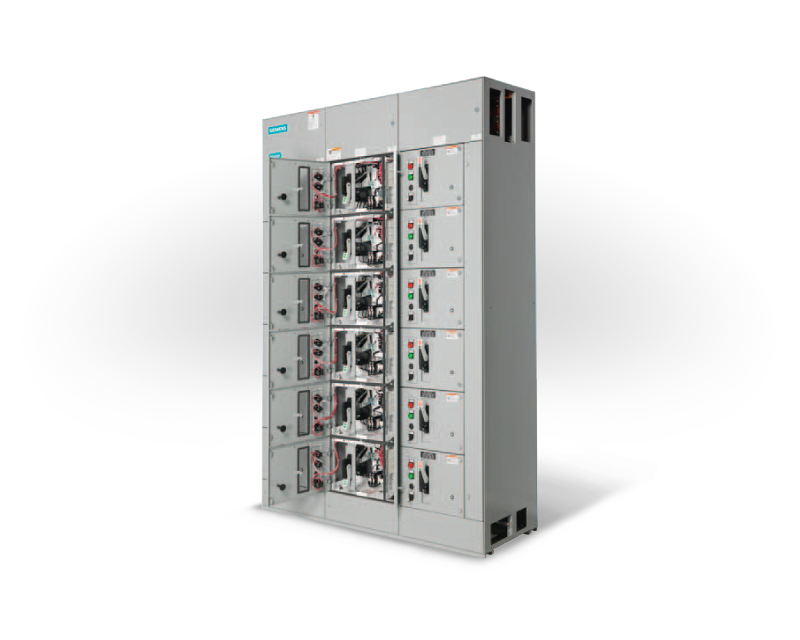 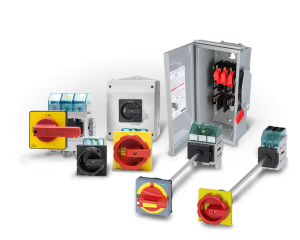 Siemens fully customizable MCCs are equipped with low voltage motor control technology for a finished product that is most advanced in its class. 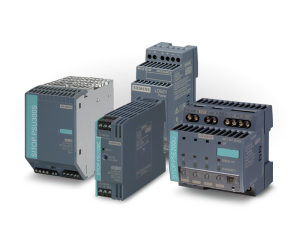 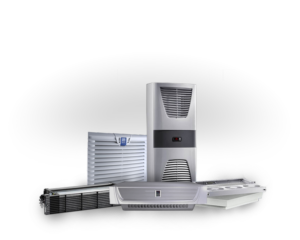 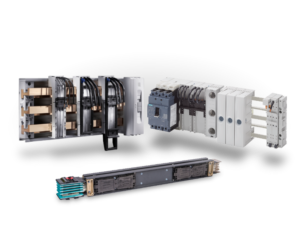 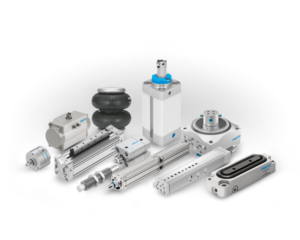 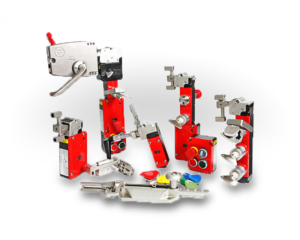 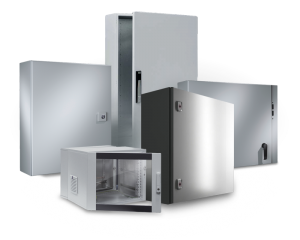 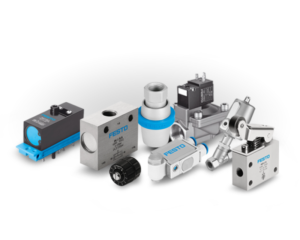 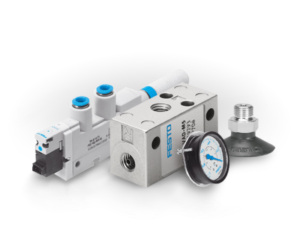 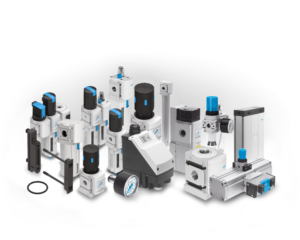 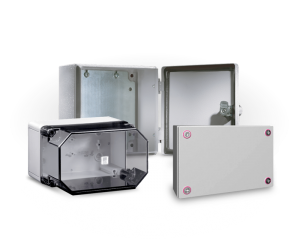 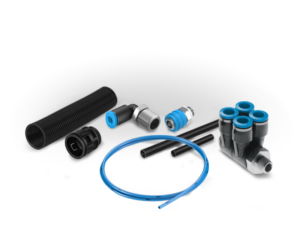 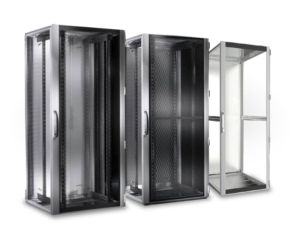 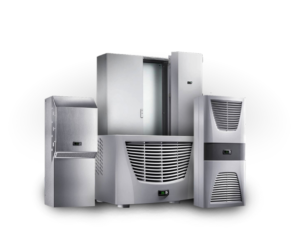 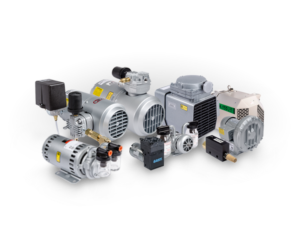 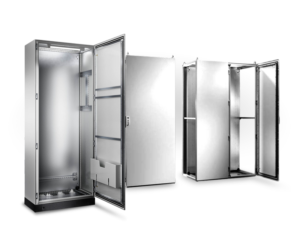 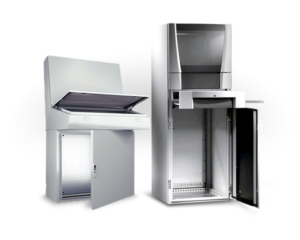 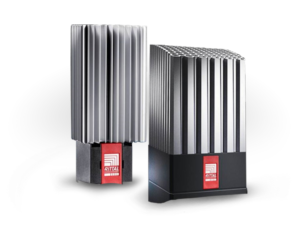 Weather you’re looking for a standard MCC, smart MCC, arc-resistant MCC, an MCC integrated with 18-pulse drive or a replacement MCC, Electro-Matic can deliver. 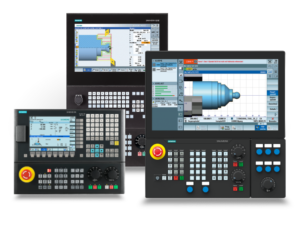 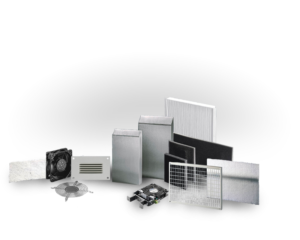 Electro-Matic offers around-the-clock technical support bolstered with a detailed knowledgebase, training videos, downloadable documentation and more. 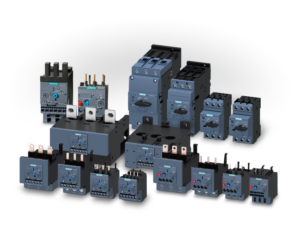 Electro-Matic offers technical training sessions across Michigan and Ohio. 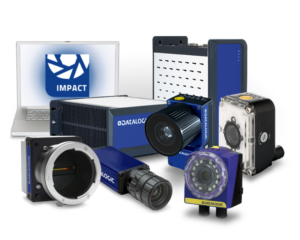 Check out our Training Schedule for a list of upcoming sessions available near you.